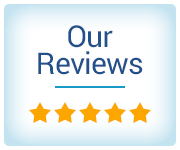 The friendly staff at Dedicated Dental welcomes your call and looks forward to serving you. 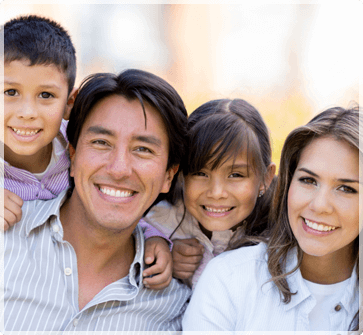 If you have any questions about our family and cosmetic dentistry services, or you would like to schedule an appointment or consultation, please call (702) 566-5509. You can also request an appointment online. If you have a dental emergency, we want to see you as soon as possible and we will do our best to fit you in on the same day. To request emergency dental service, please call our office at (702) 566-5509. At Dedicated Dental, we provide a range of payment options at affordable rates and promotional discounts, and we are in-network contracted providers for many PPO insurances. To find out if we accept your insurance plan, please contact your insurance company or you may call our office at (702) 566-5509. If your insurance plan requires you to pay a co-payment, co-insurance, and/or a deductible, you will need to pay at the time of your visit. For your convenience we accept cash, checks, Visa, MasterCard, Discover, and American Express. We also offer financing from Care Credit®, Prosper Healthcare Lending and Lending Club Patient Solutions where you can get up to 24 months of interest-free financing. If you have a question related to your bill or insurance, please contact our billing specialists at (702) 566-5509.